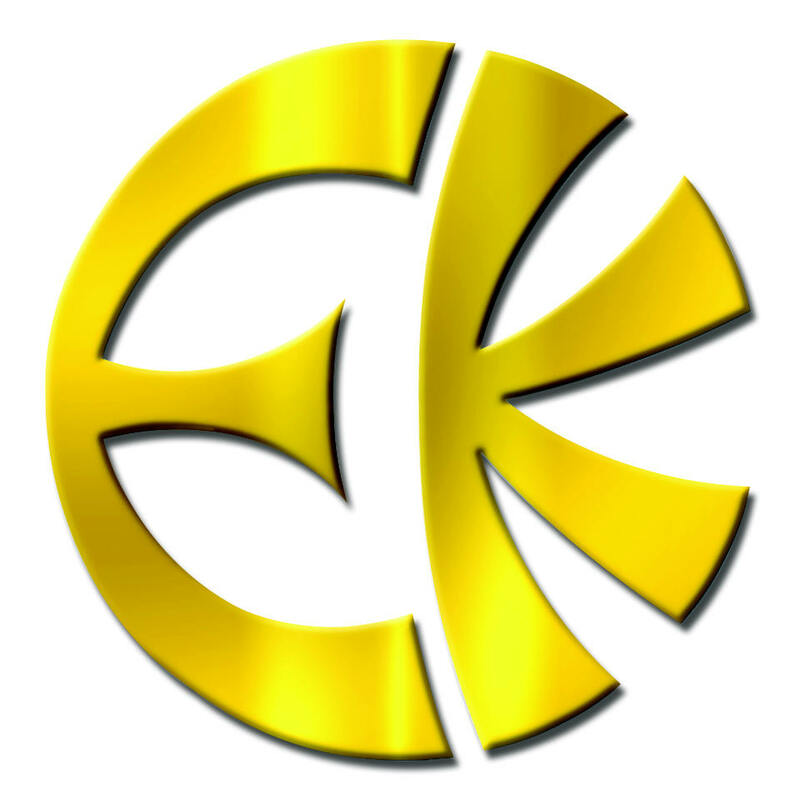 Welcome to ECKANKAR in Pennsylvania! singing this majestic love song to God. A powerful 5-minute video, is a gem to share with seekers everywhere. Copyright ©2016 ECKANKAR. All rights reserved. The terms ECKANKAR, ECK, EK, MAHANTA, SOUL TRAVEL, and VAIRAGI, among others, are trademarks of ECKANKAR, PO Box 2000, Chanhassen, MN 55317-2000 U.S.A. The opinions expressed in this Web site are those of the writers and not necessarily those of ECKANKAR or the Mahanta, the Living ECK Master, Sri Harold Klemp. This Website is published by the Pennsylvania Satsang Society, Inc., A Chartered Affiliate of Eckankar. This Copyright notice applies to this page and all other pages of this website.